How hard is Sekiro: Shadows Die Twice? Worried about whether Sekiro: Shadows Die Twice is going to be hard enough and offer a challenge? Well, worry no more! “How hard is Sekiro: Shadows Die Twice?” is a question we all wanted to know before it released. Now that’s From Software’s next entry in the Soulsborne category is here, we can finally answer that question with some accuracy. Sekiro: Shadows Die Twice is arguably From Software’s hardest game to date. However, let’s just remember that your mileage may vary. If you’re some kind of Soulsborne deity that never breaks a sweat, you might not struggle with Sekiro. For all of us mere mortals, Sekiro is the perfect progression of the notoriously challenging style of games we’ve come to love. It can be difficult to quantify exactly how hard a game like Sekiro is, so I’ll summarize some of the mechanics that make it challenging. Firstly, unlike Demon’s Souls, Dark Souls, and Bloodborne, you cannot level up individual stats. Previously, if you were struggling with an area you could go and farm some souls to level up. In this title, there’s none of that. Expect to die a lot in Sekiro, probably more than you have in Dark Souls, Bloodborne, and even Demon's Souls. There are only three areas that increase: attack power, vitality, and posture. Attack power is only increased by defeating powerful bosses. Vitality and posture are only increased by defeating mini bosses. If you want to improve your chances of taking down the next strong enemy, you will literally need to “git gud”. Defeating a boss is the only way to increase your stats. You can also increase how many healing items you can carry by collecting gourd seeds. Furthermore, the playstyle of Sekiro: Shadows Die Twice is exceptionally different. 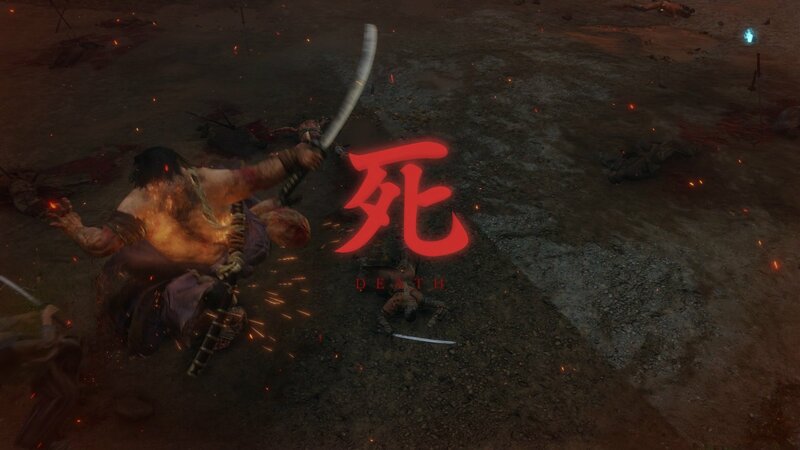 Unlike the previous titles where blocking, dodging, and parrying were key, Sekiro is all about deflecting. In order to deflect, you must hit the guard button as soon as an attack lands. This might sound like parrying, but it does not stagger your opponent. Instead, opponents often attack in a flurry with anywhere from 3 to 10 hits and you must perfectly deflect them all. 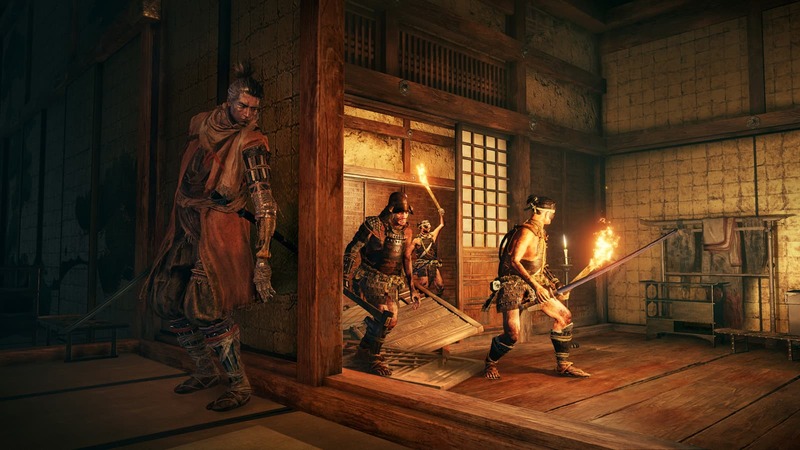 There is very little room for error in Sekiro. If you miss time a deflection, you will take damage. If you simply hold block, you will take damage. Dodging no longer offers guaranteed i-frames. You will be demanded to read an opponent’s attack and respond accordingly. For those of us that were getting a little bit too comfortable with Dark Souls and Bloodborne, Sekiro is here to really put us to the test. So to put it cleanly, Sekiro: Shadows Die Twice is hard, brutally hard. If you're struggling a bit too much, check out the Shacknews Sekiro: Shadows Die Twice page for helpful guides and tips. Sam Chandler posted a new article, How hard is Sekiro: Shadows Die Twice?